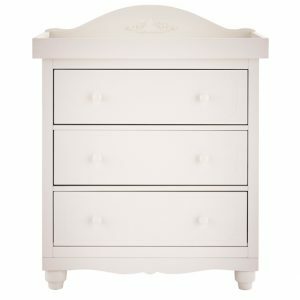 The wardrobe features a large, soft closing drawer to the base, perfect for baby bedding and chunky blankets. 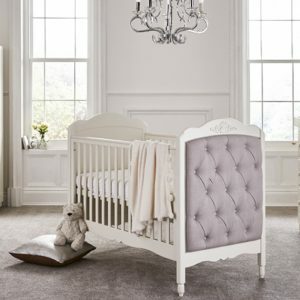 Inside the wardrobe are hanging rails and shelves for all your baby’s clothes and essentials. The child friendly doors are also soft closing for safety. Arrives flat packed. 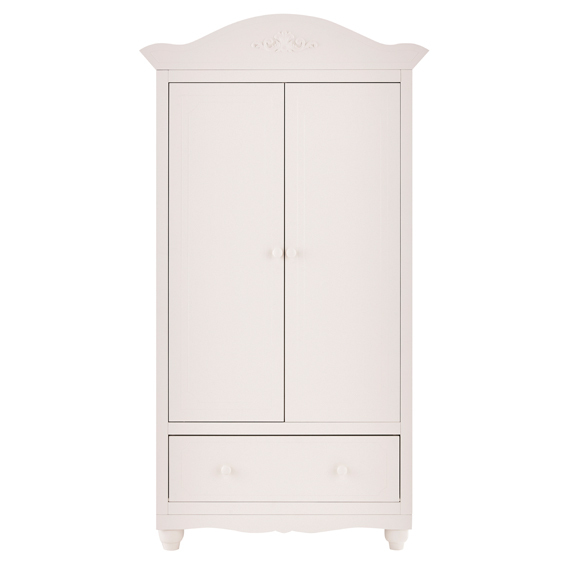 The wardrobe will arrive via standard delivery. You will be contacted directly to arrange a convenient delivery time.